Resident Evil: Revelations: Play as REmake Jill in Revelations (PC Mod)! 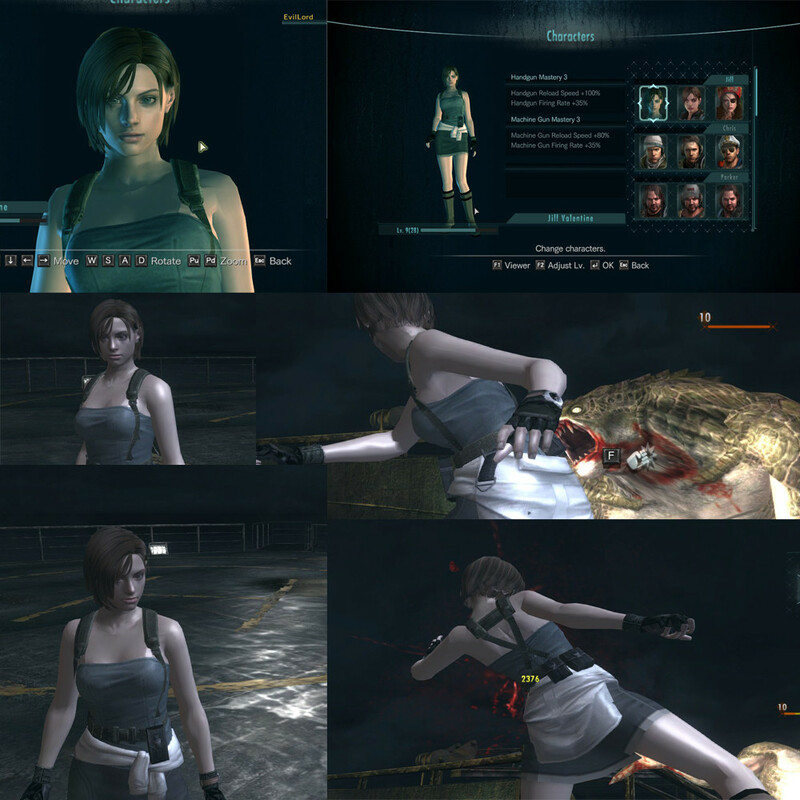 There are many mods out there, including some that allow you to play as RE5 Jill in the PC version of Resident Evil Revelations. 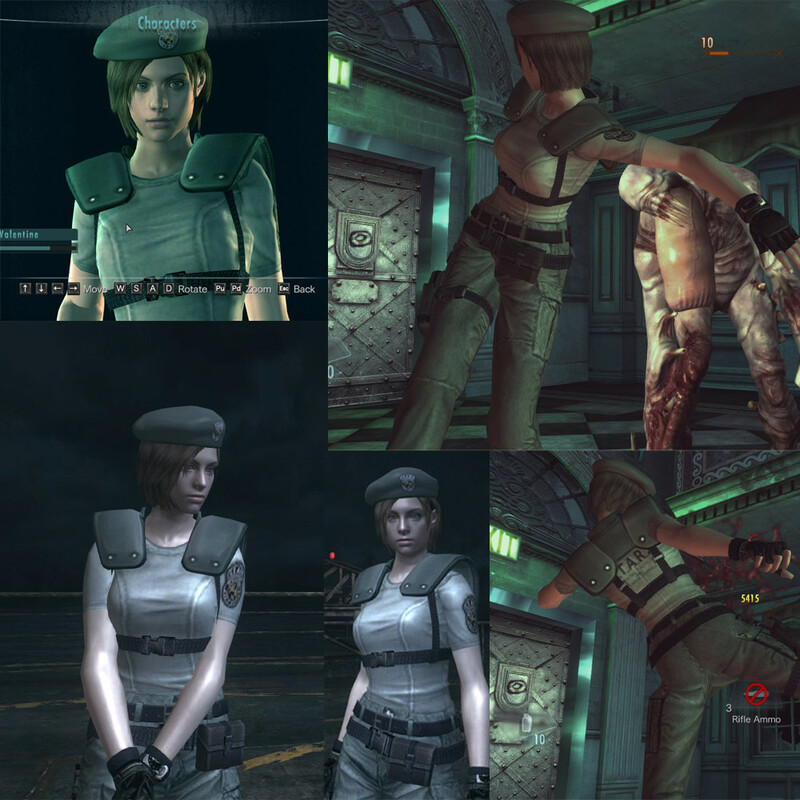 However, these two new mods by EvilLord allow you to play as the real & definitive Julia Voth version of the character: REmake Jill ! I get "err09 unsupported function" each time i try to play with this mod on. It launches but when i go to story mode or raid mode it just shows the error. And when i replace my files with the original backups i made, it just breaks the game entirely. where can i find other mods for pc version?